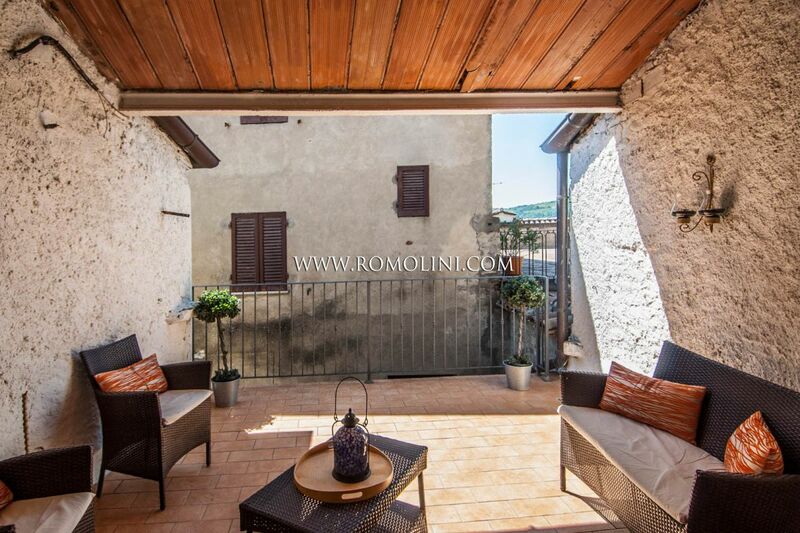 In Aussichtslage, in einem kleinen Dorf, 109 m² großes Stadthaus mit Terrasse. 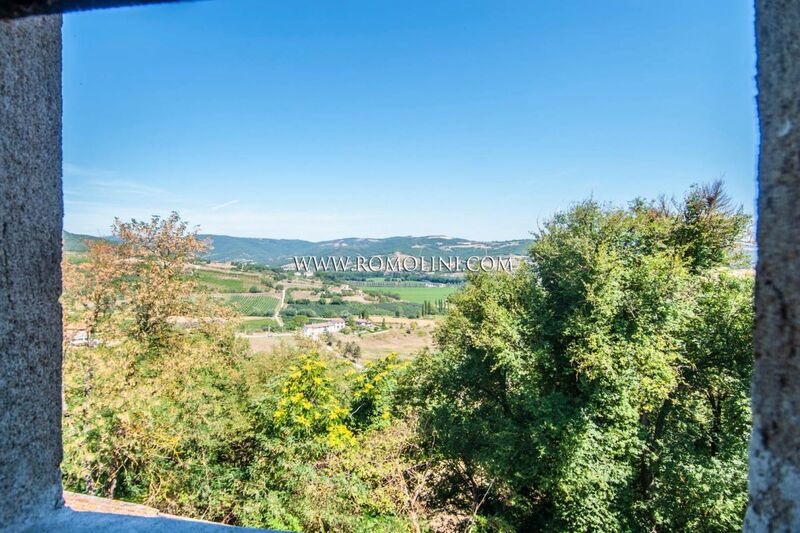 Das renovierte Haus eignet sich als Privatwohnsitz, denn es ruhig gelegen und leicht erreichbar ist. 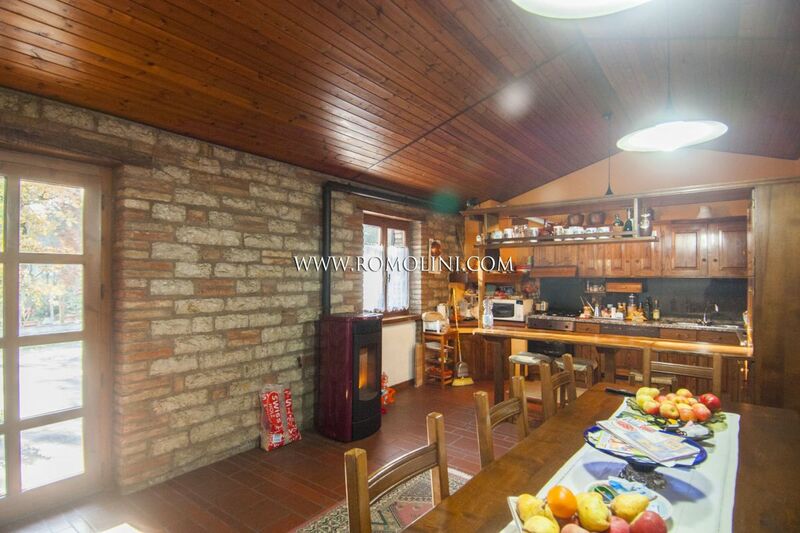 Sonst besteht die Möglichkeit, das Gebäude vollständig oder teilweise als B&B zu vermieten. 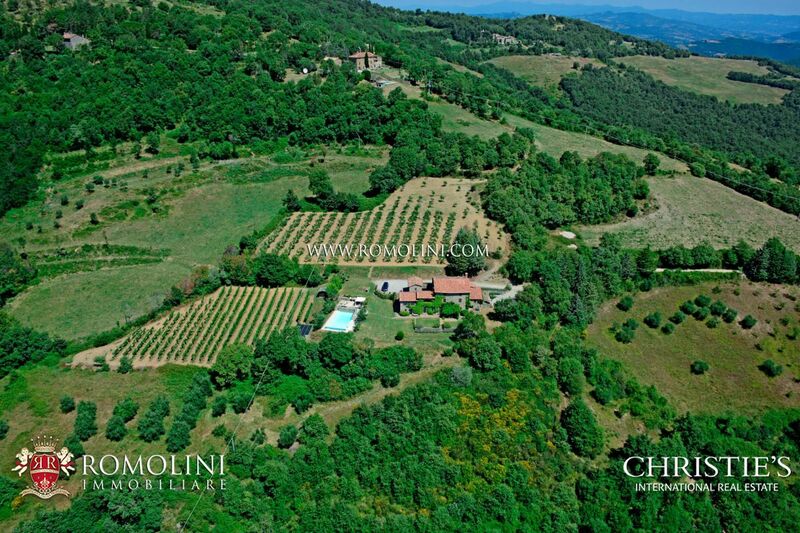 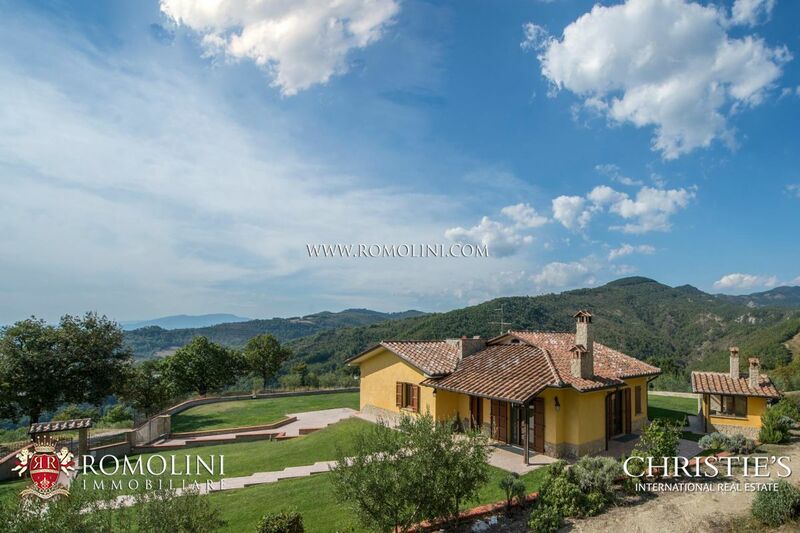 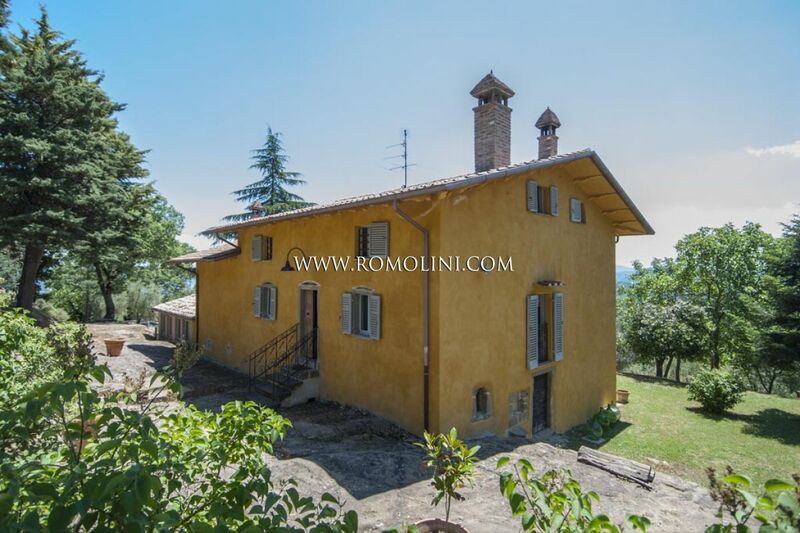 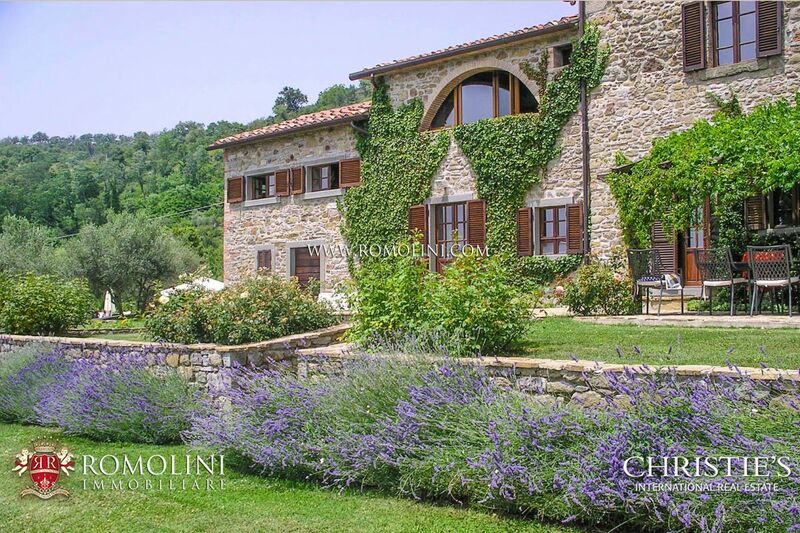 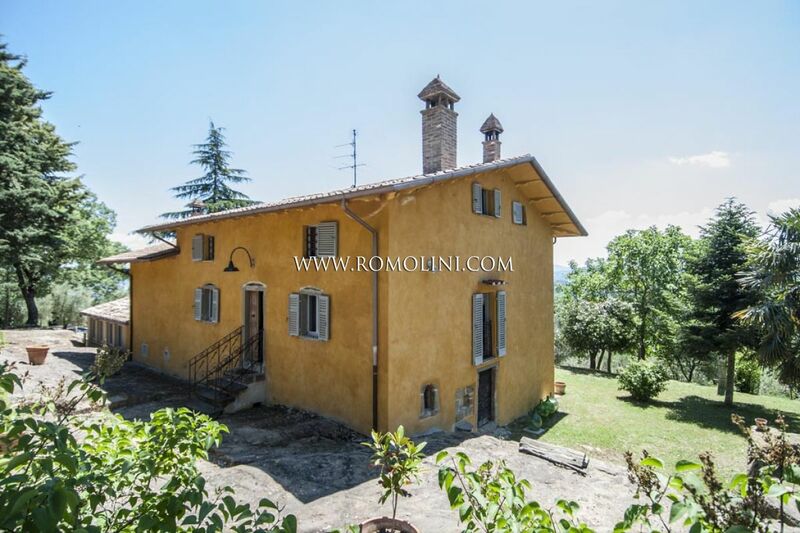 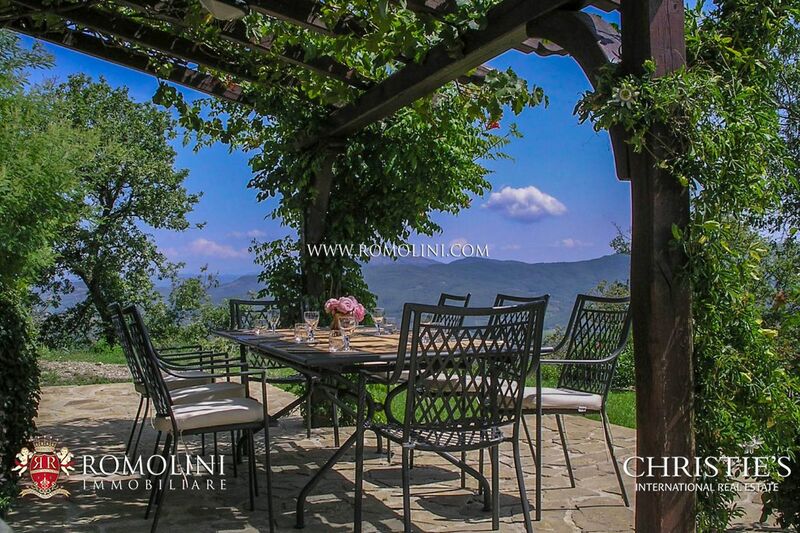 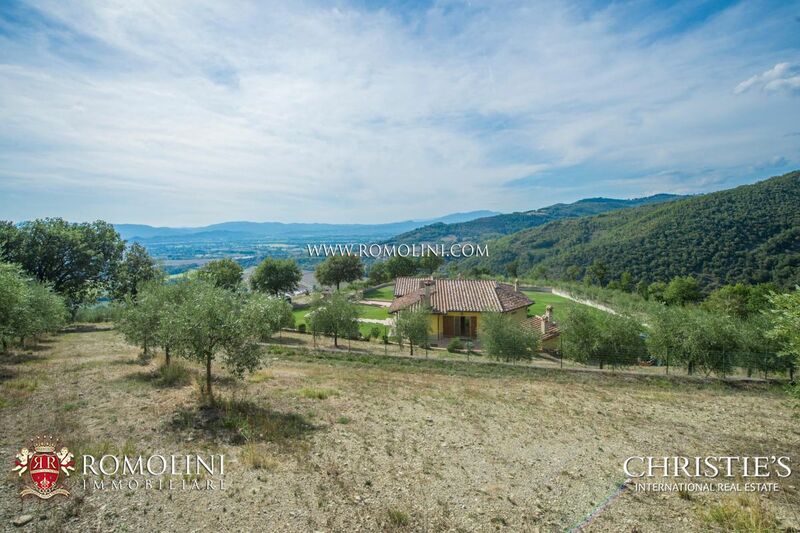 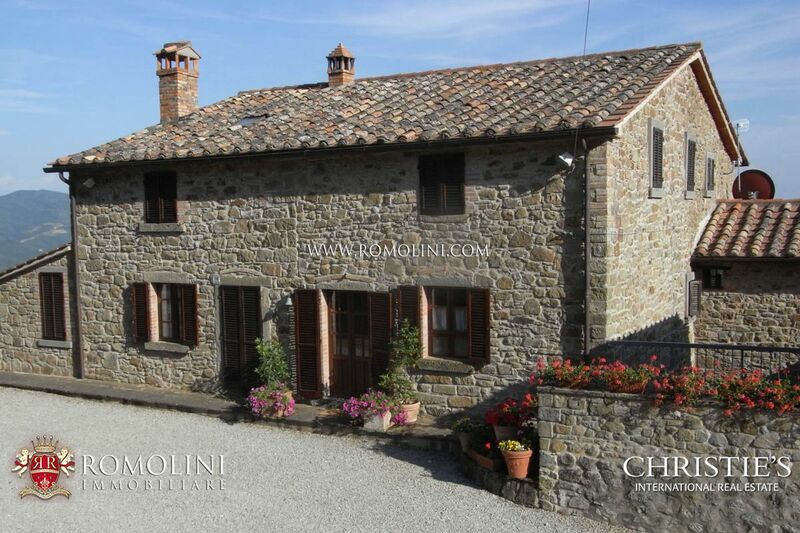 Situated on a south-east facing hill near the border with Tuscany, this countryside villa boasts amazing views over the Tiber Valley. 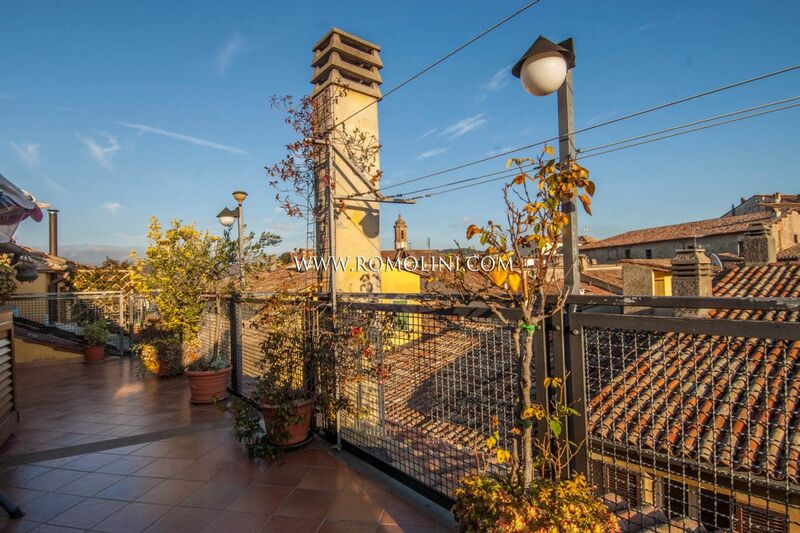 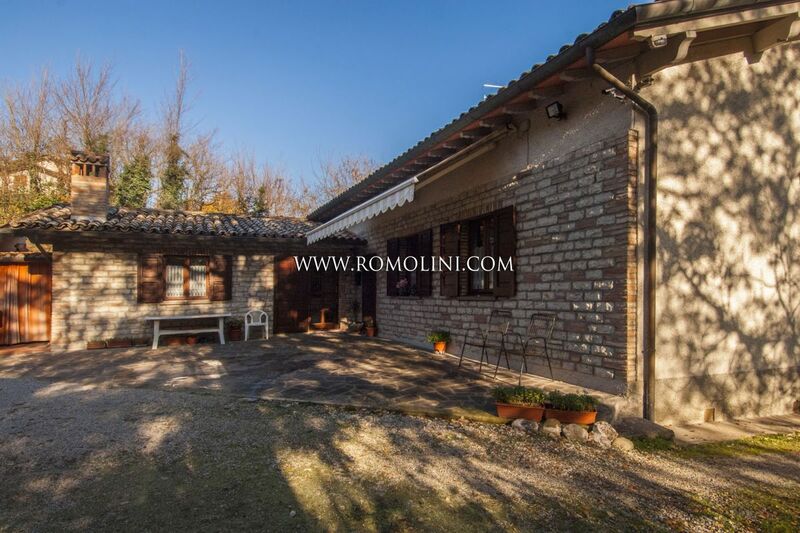 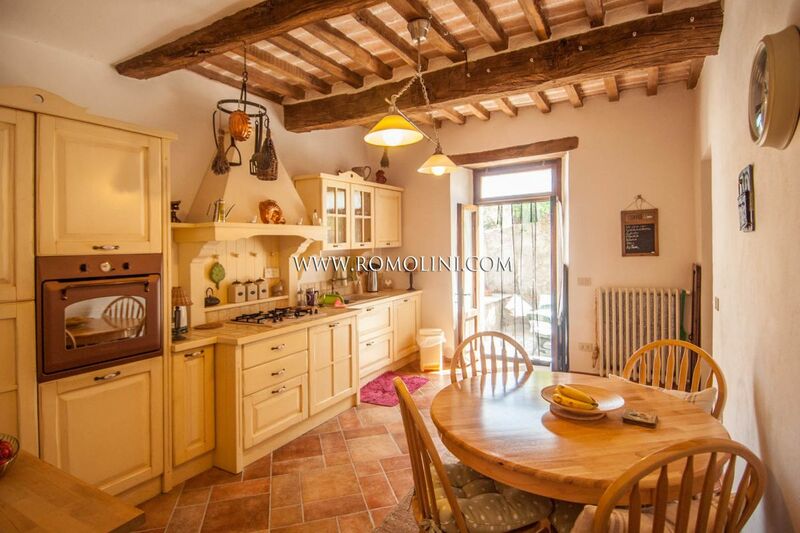 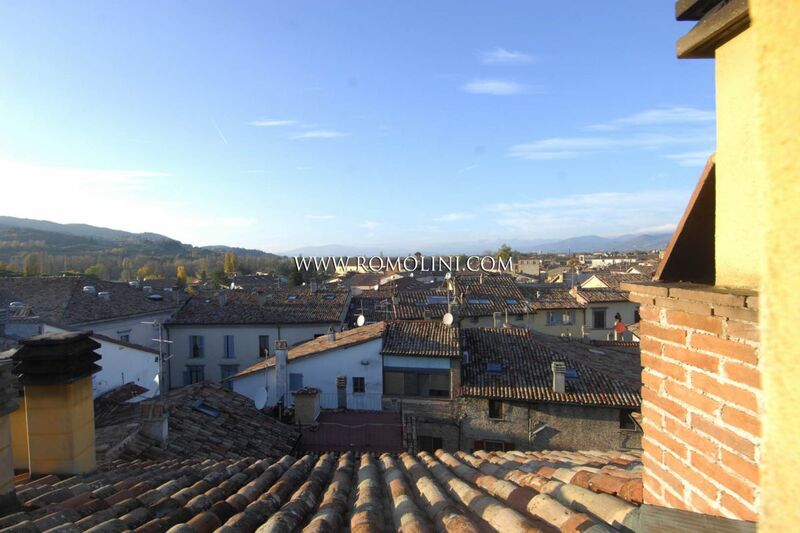 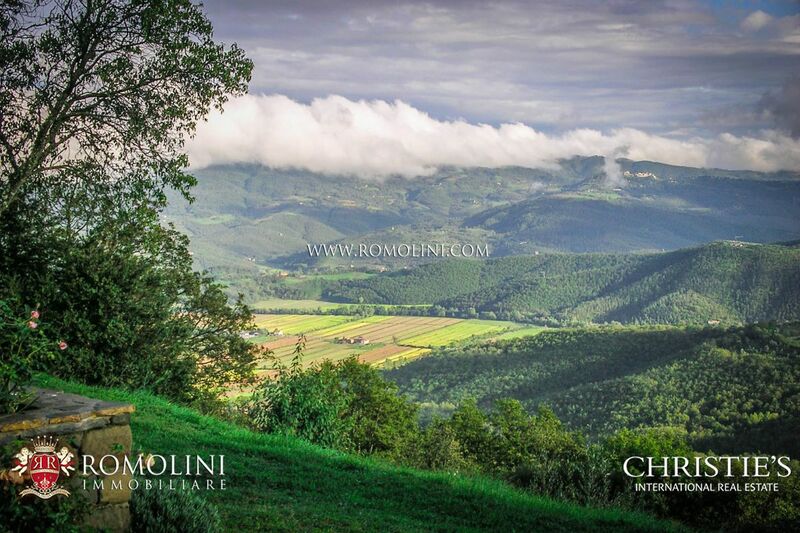 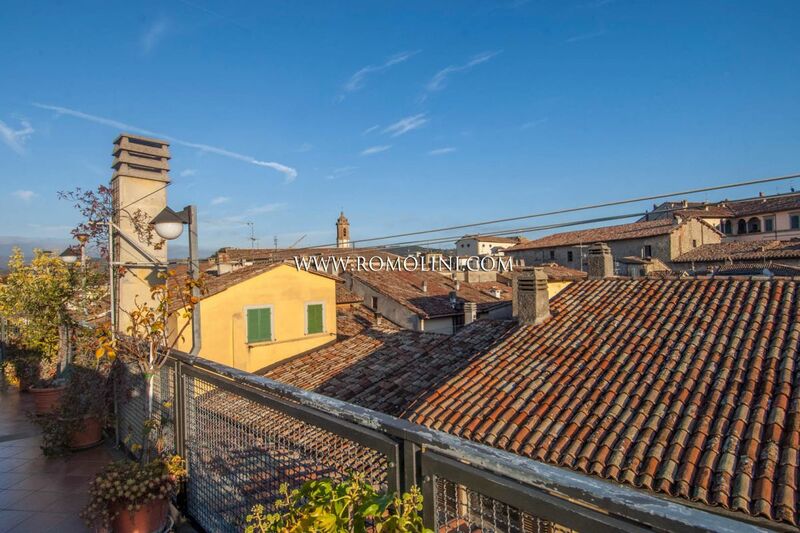 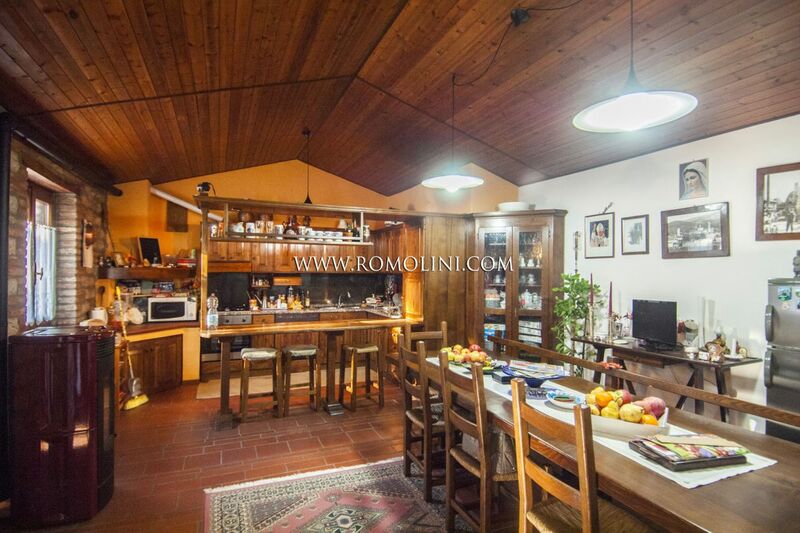 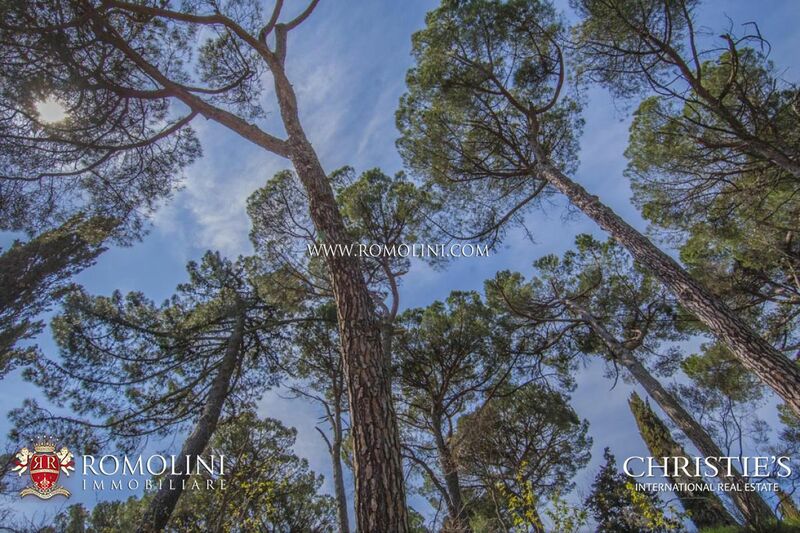 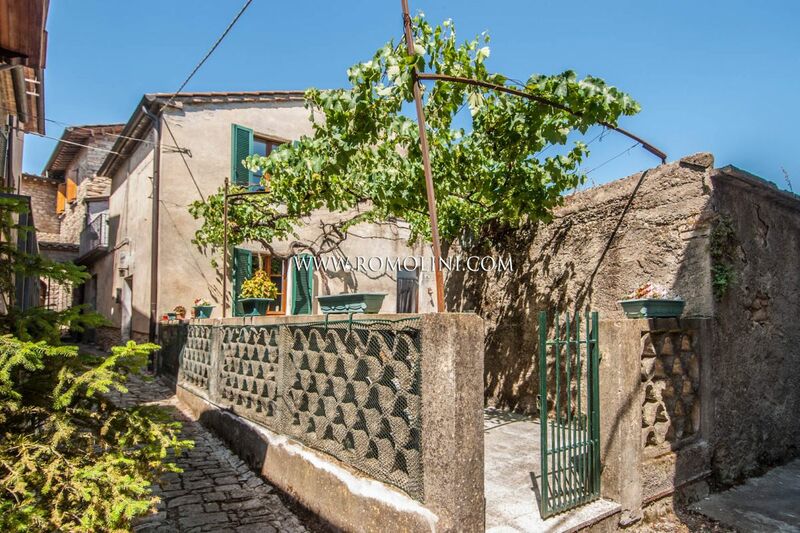 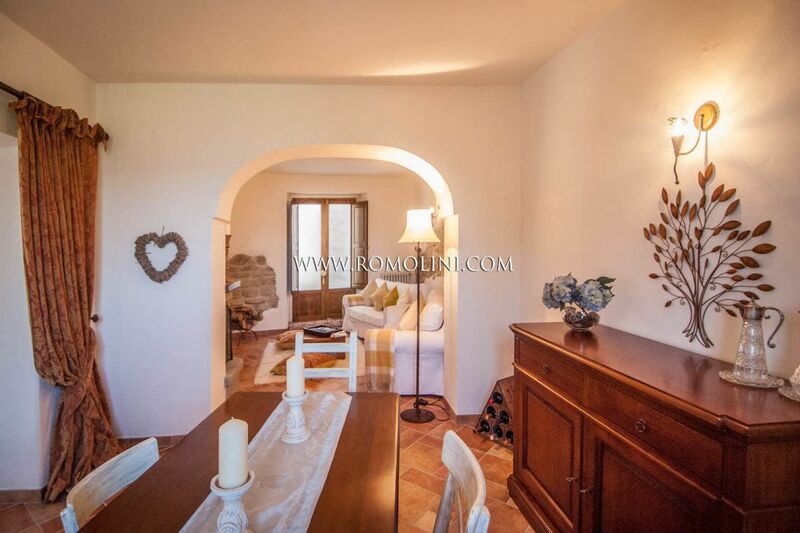 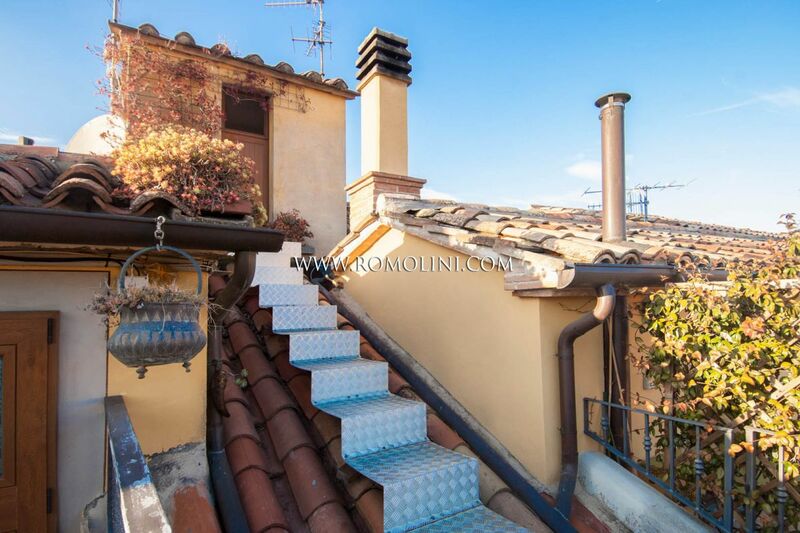 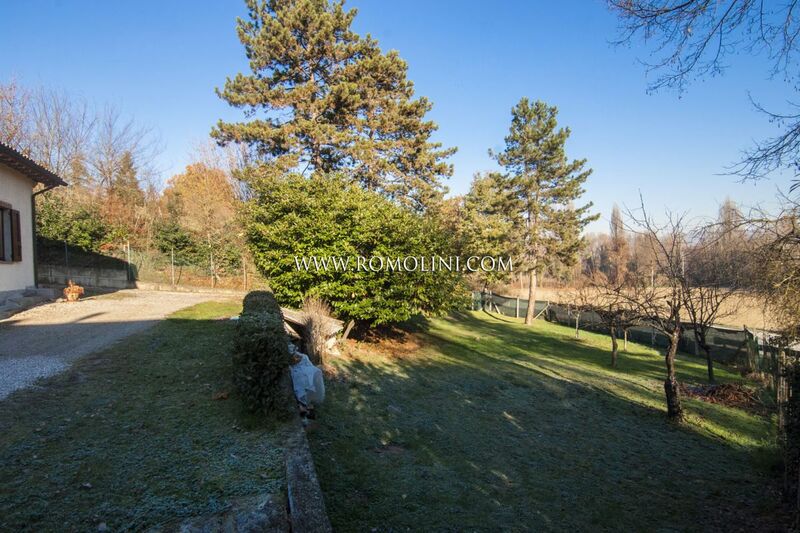 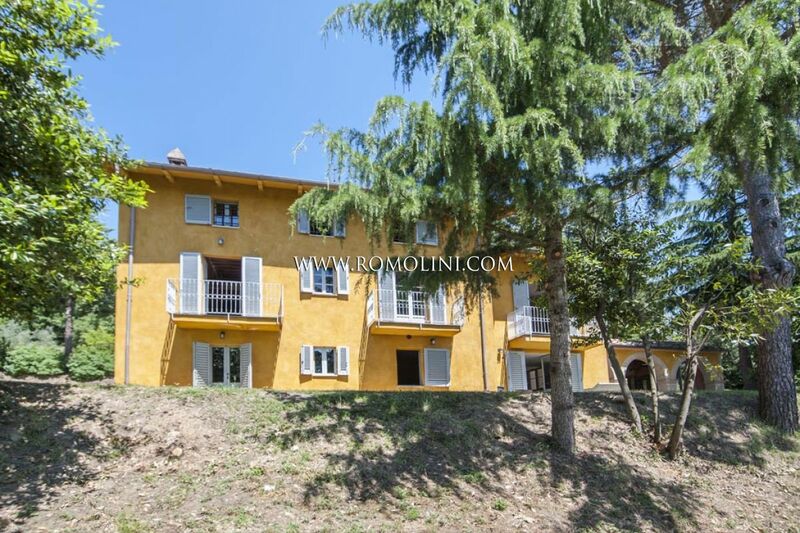 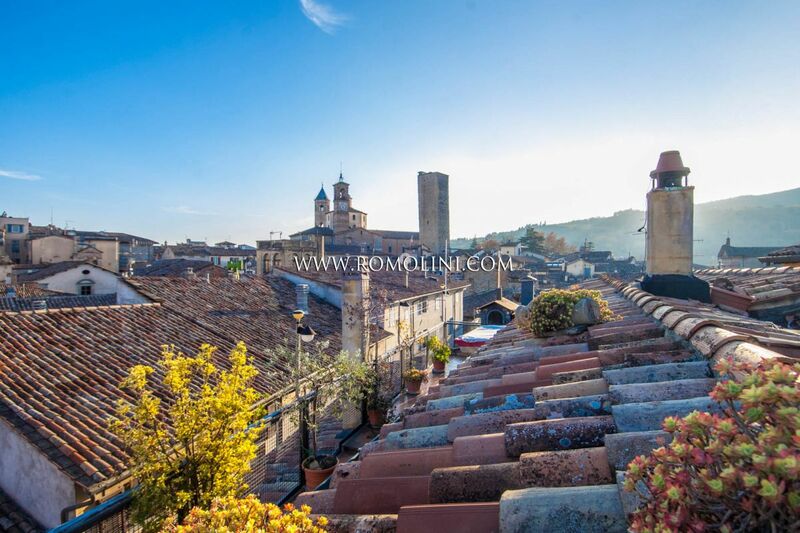 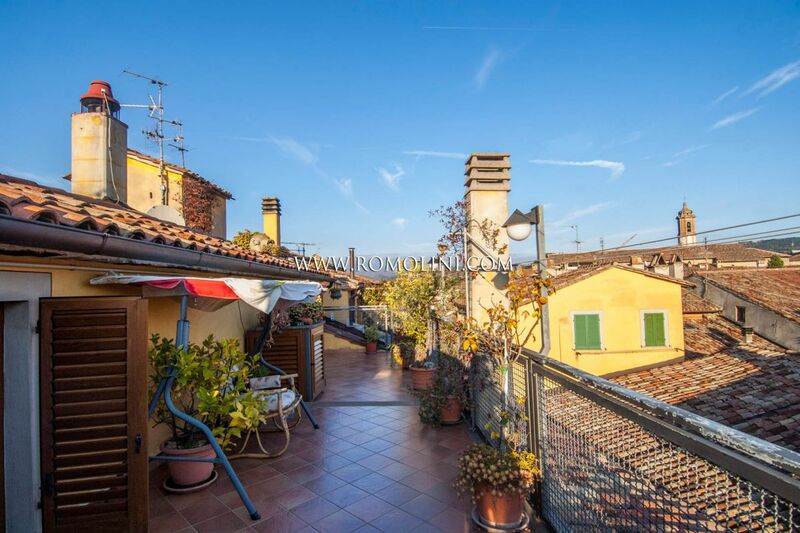 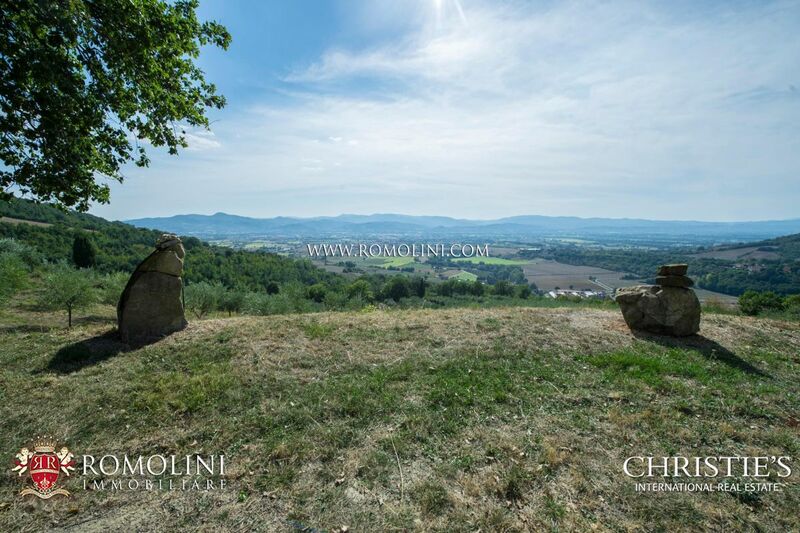 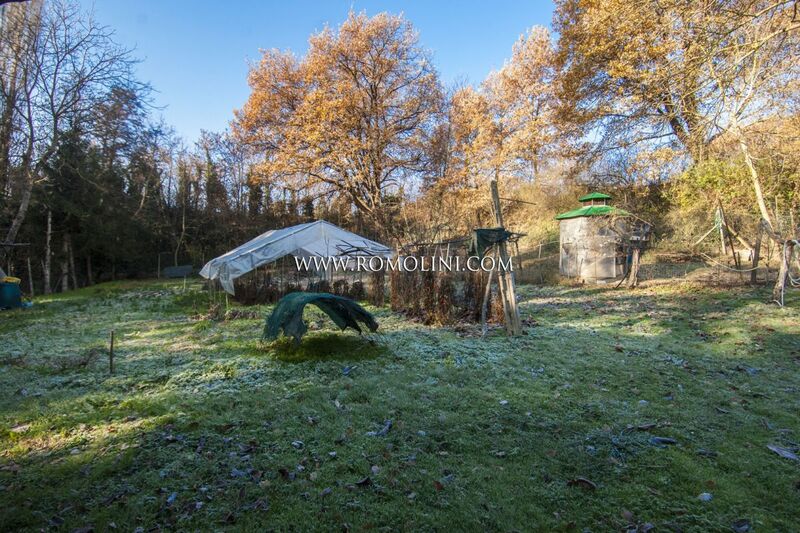 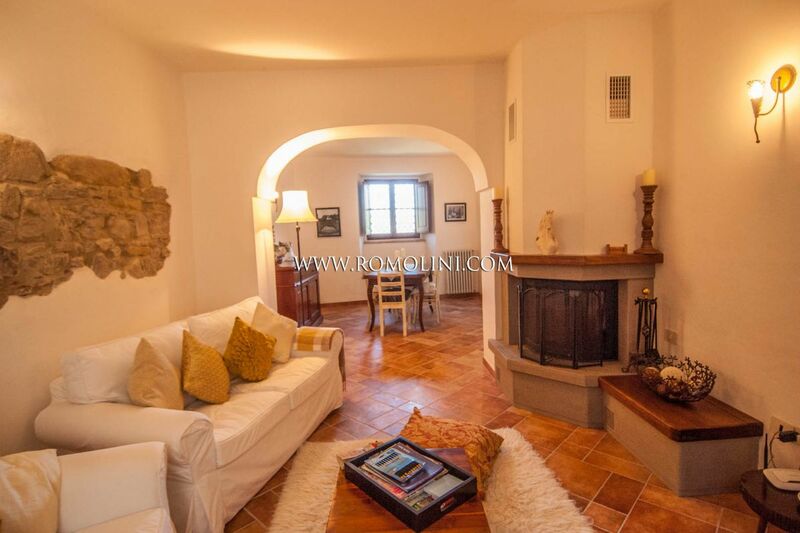 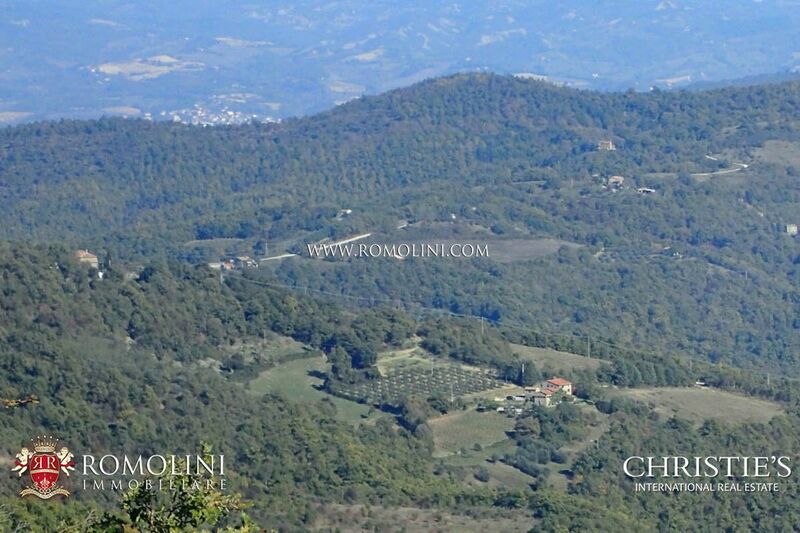 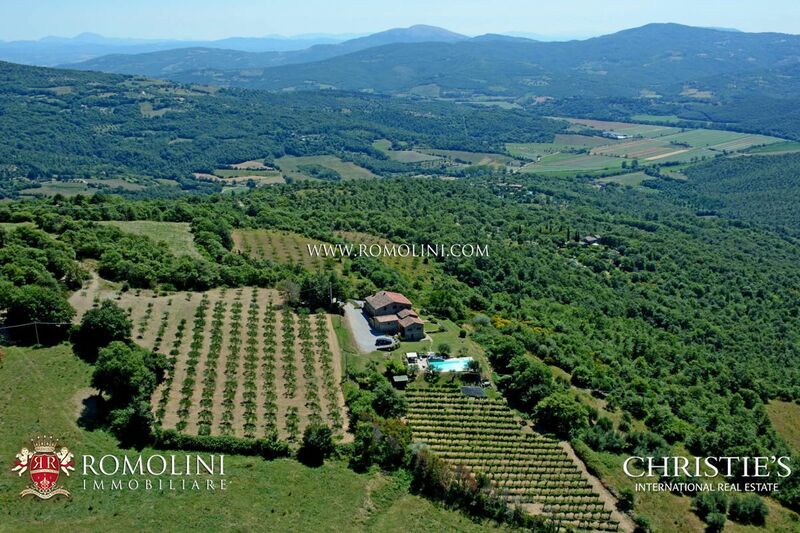 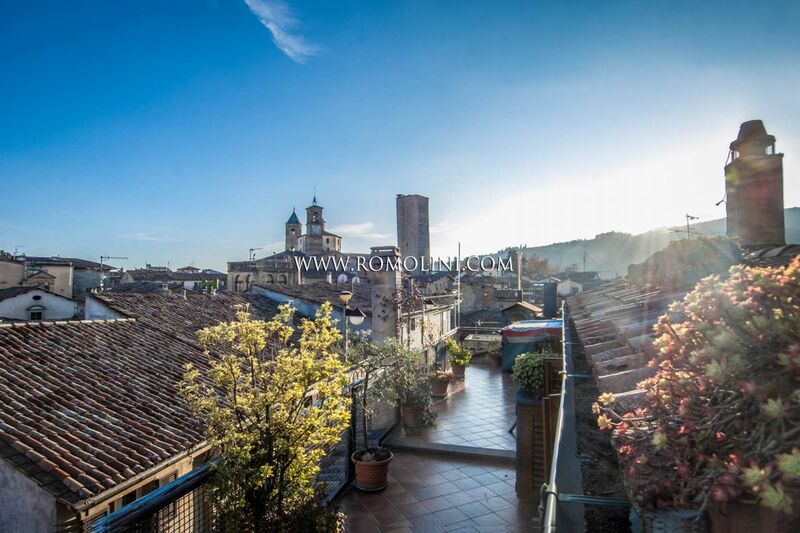 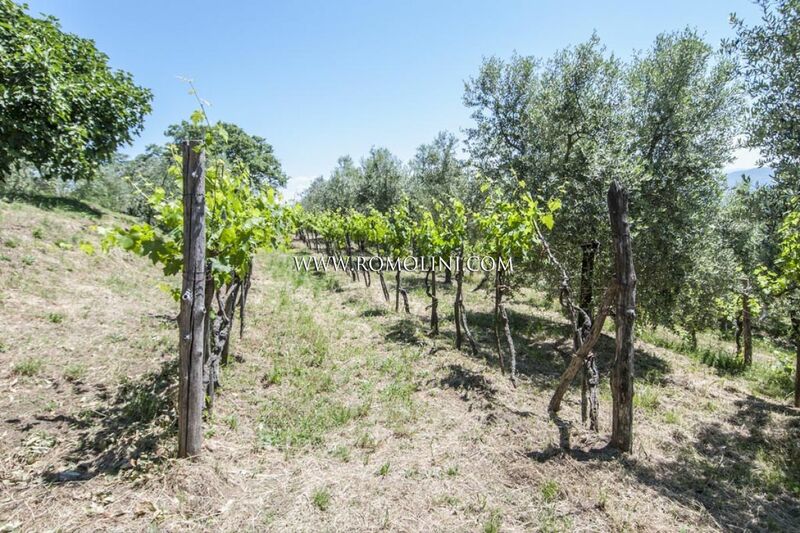 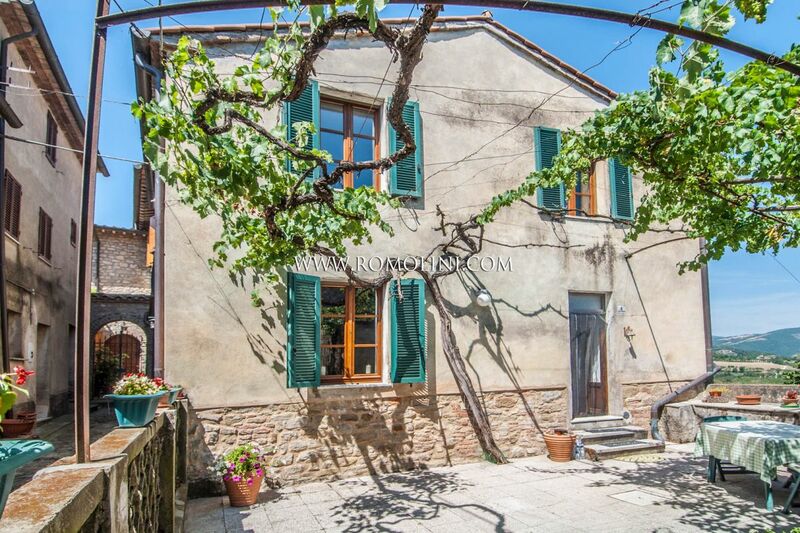 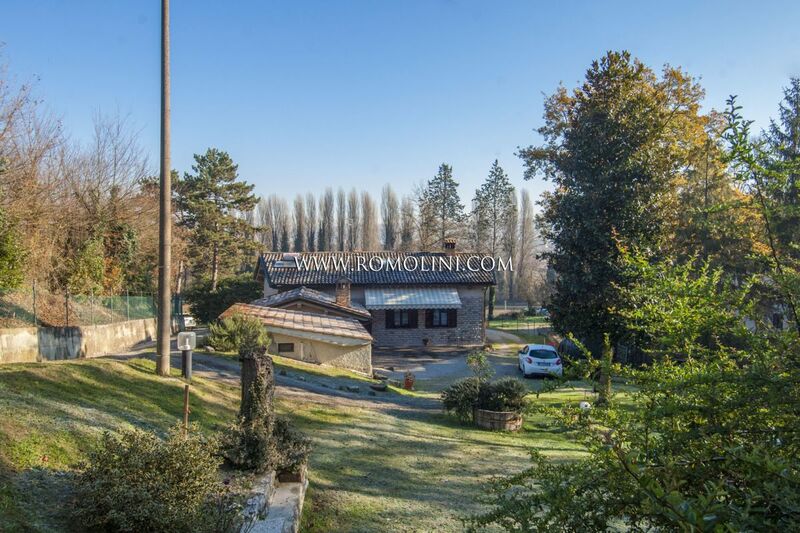 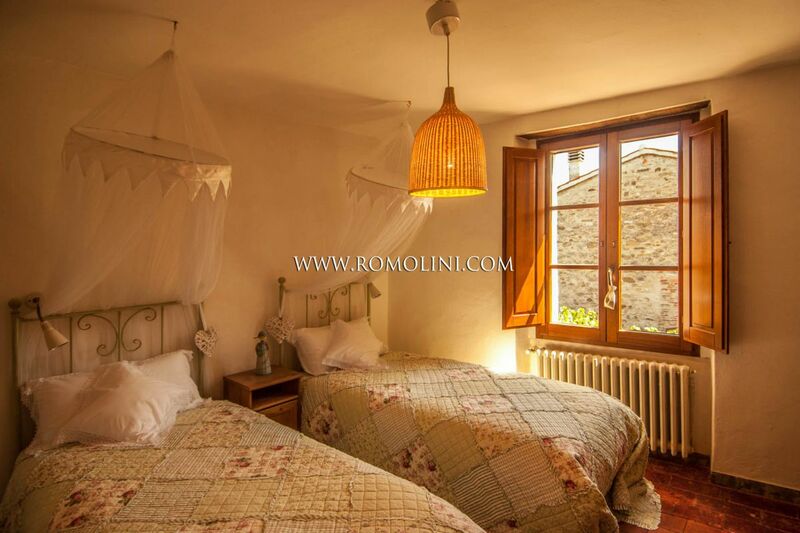 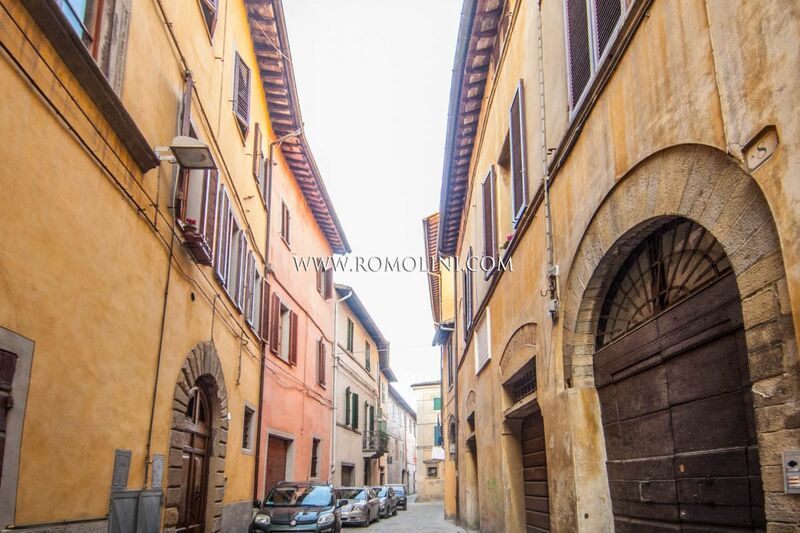 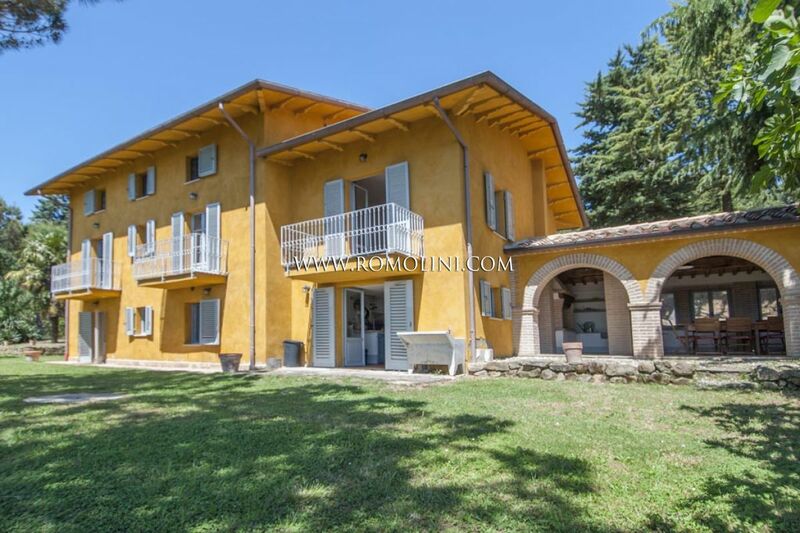 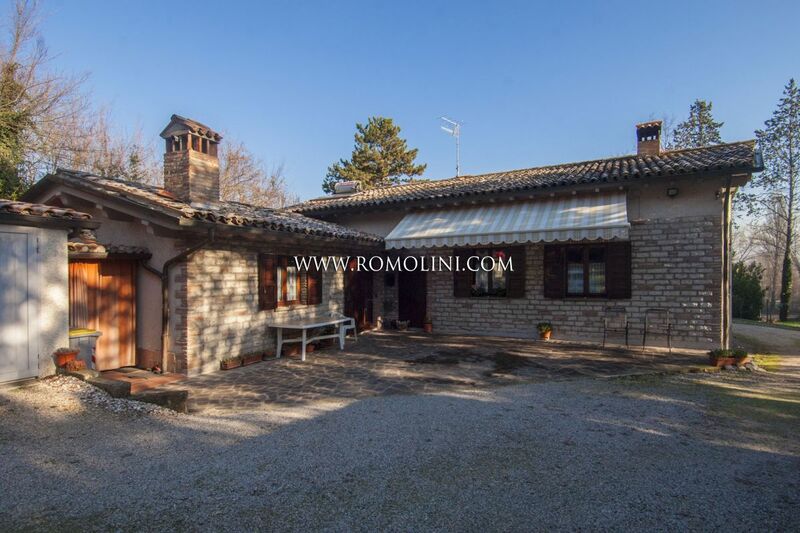 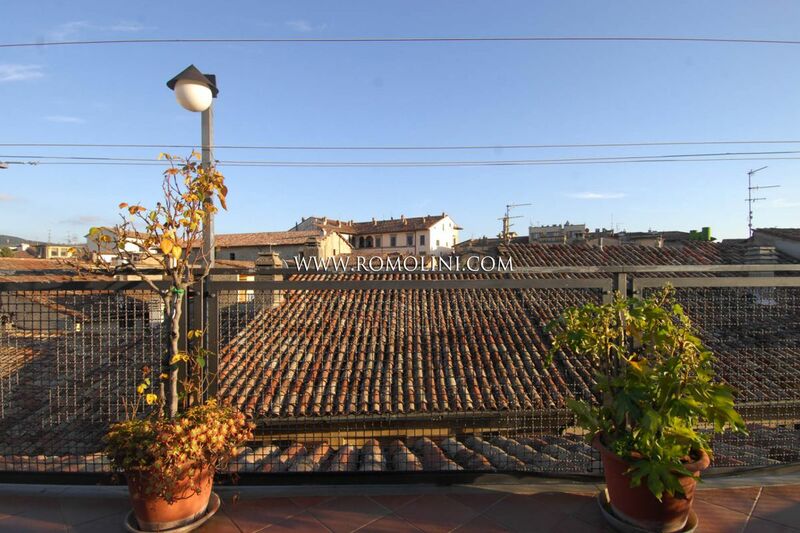 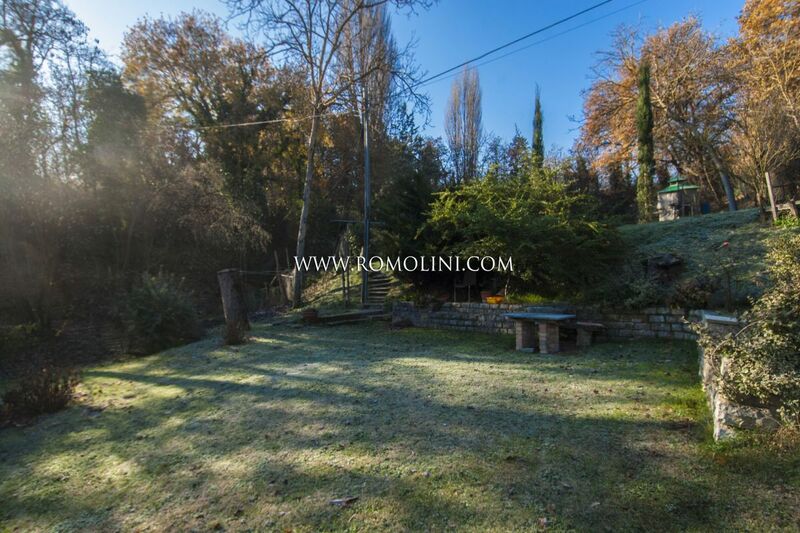 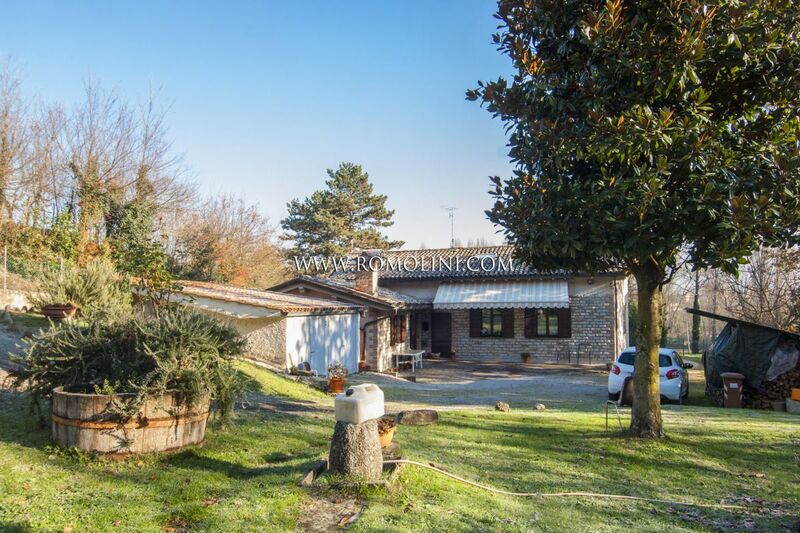 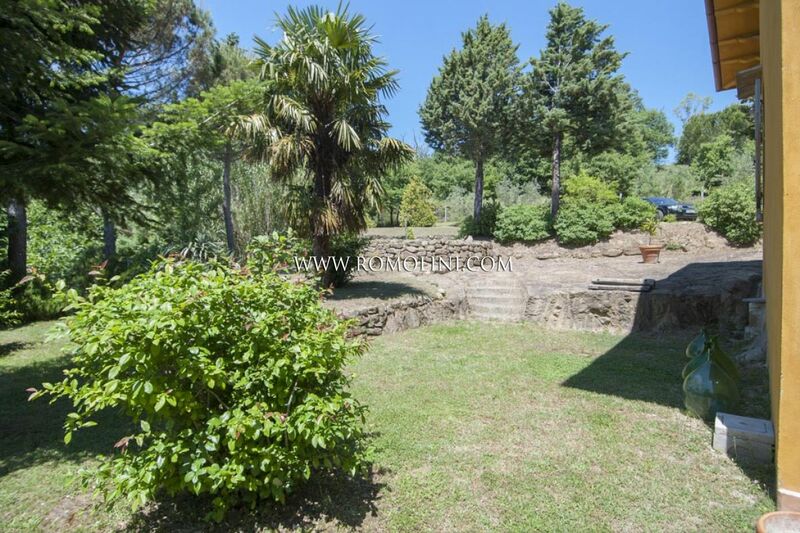 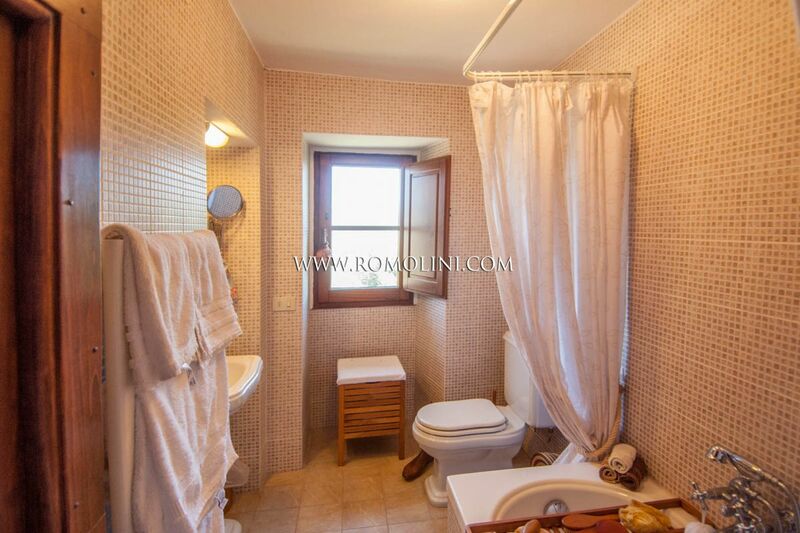 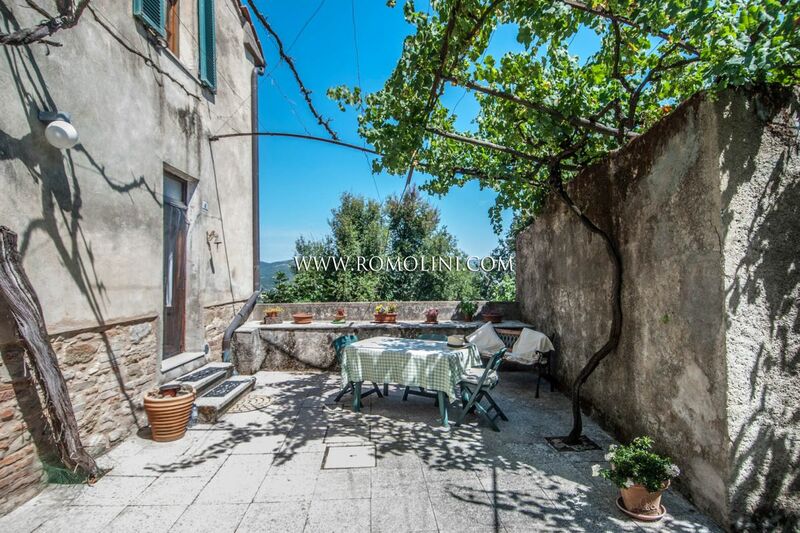 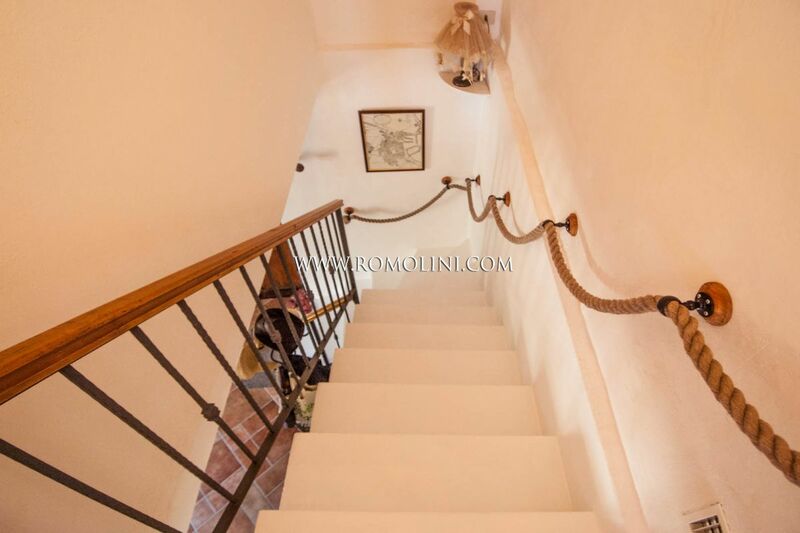 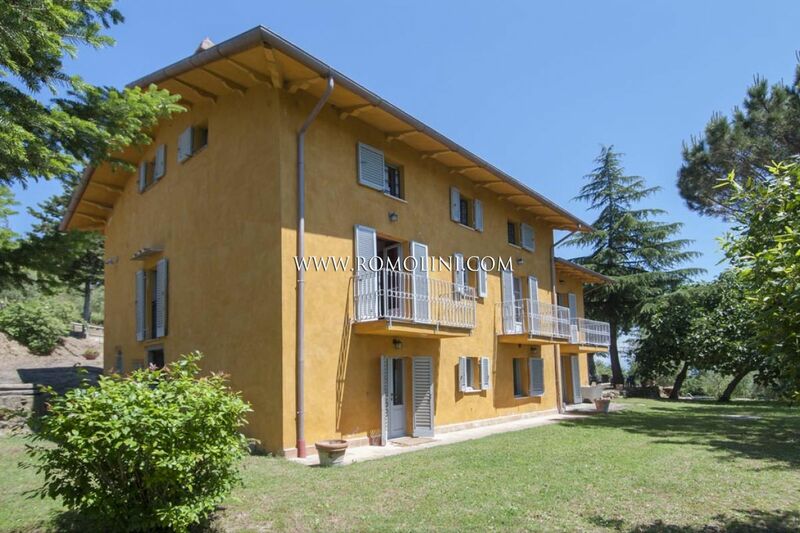 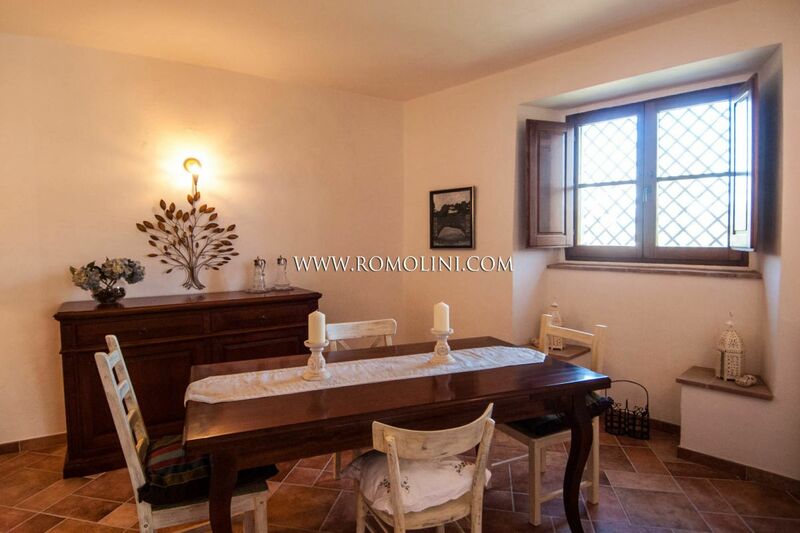 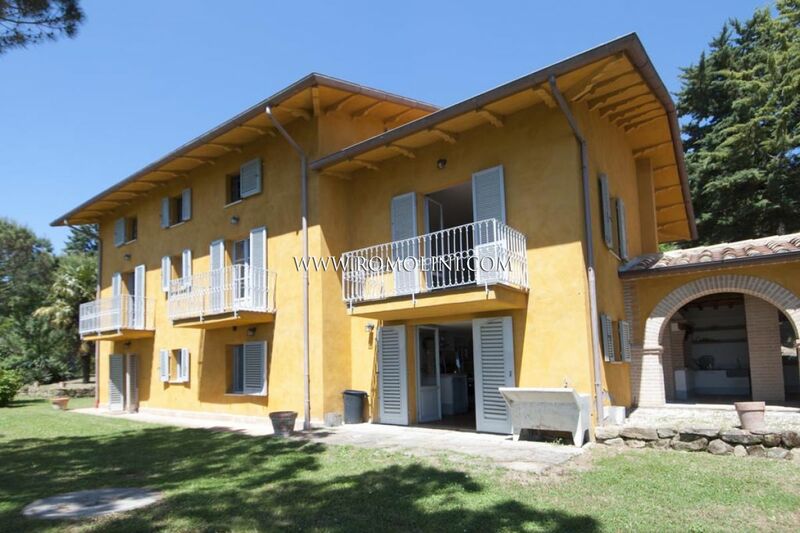 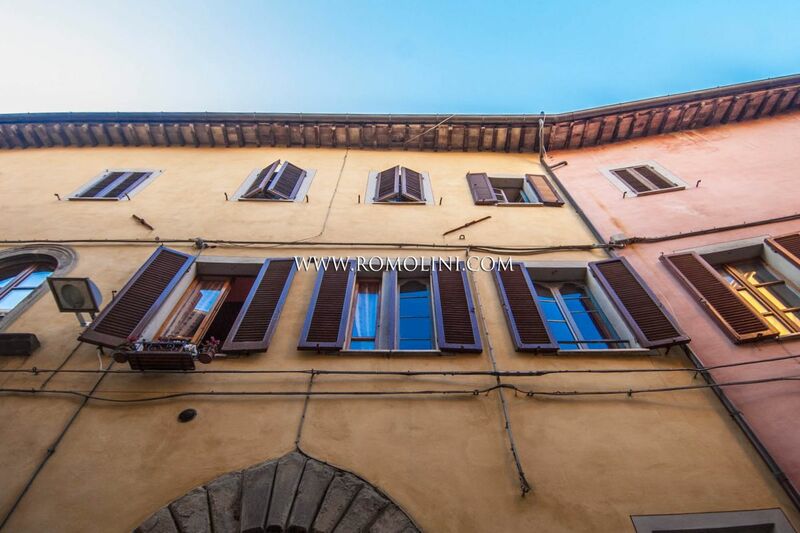 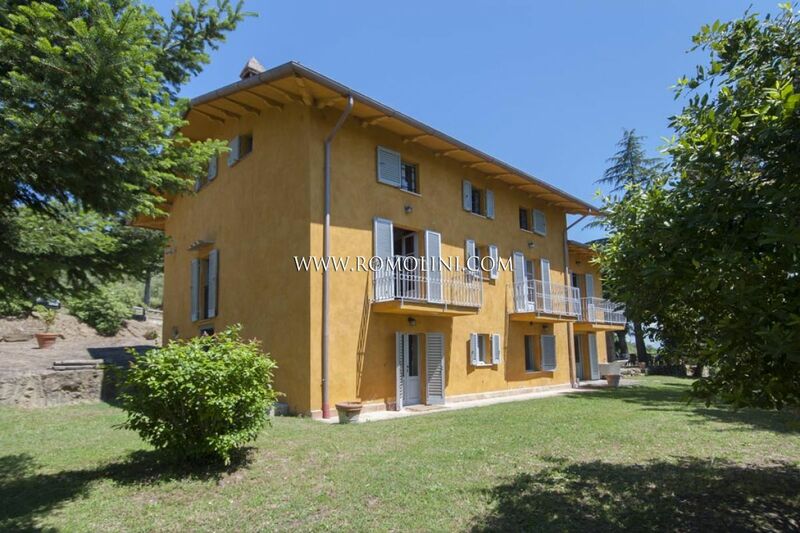 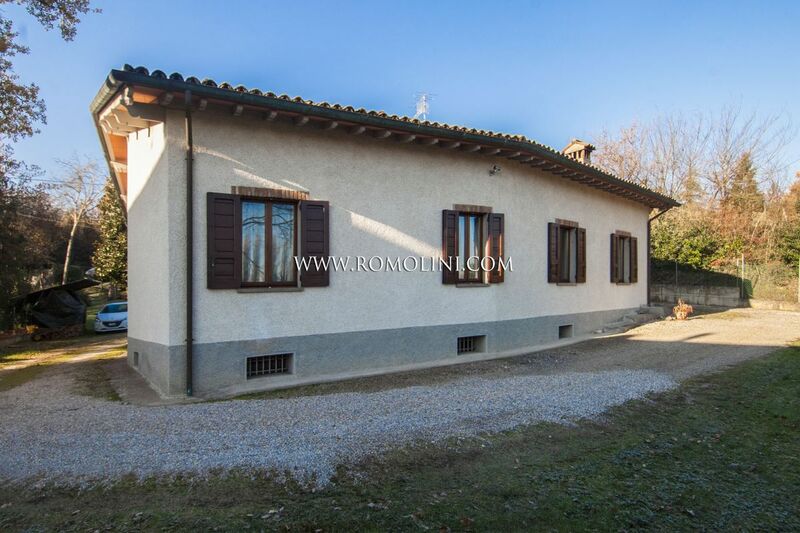 Set in a reserved but at the same time easy reachable area, it is just 20 km away from the historic center of Città di Castello and less than one hour's drive from Perugia. 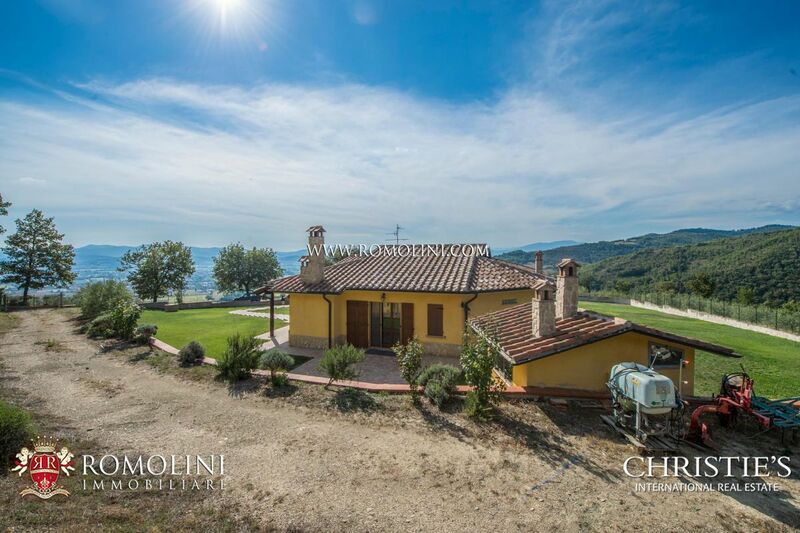 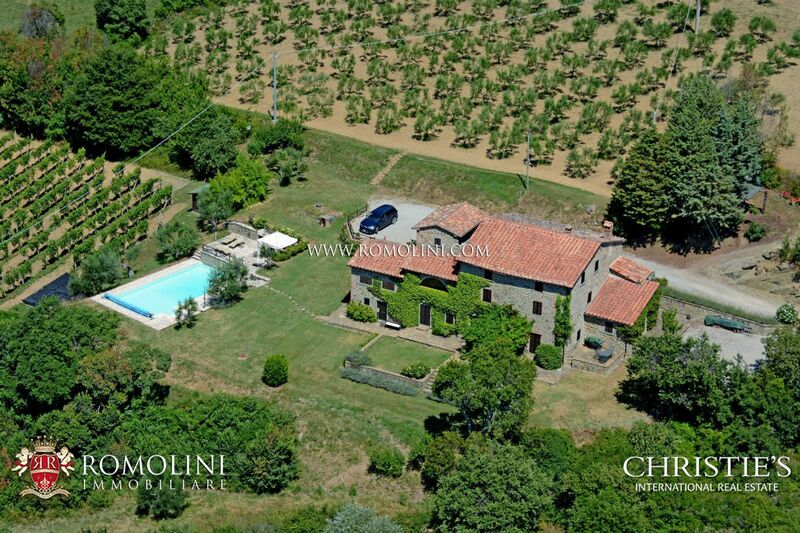 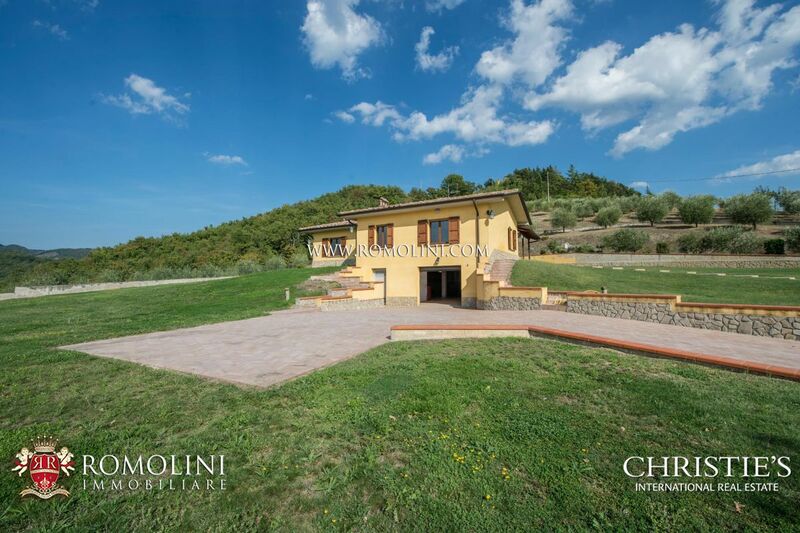 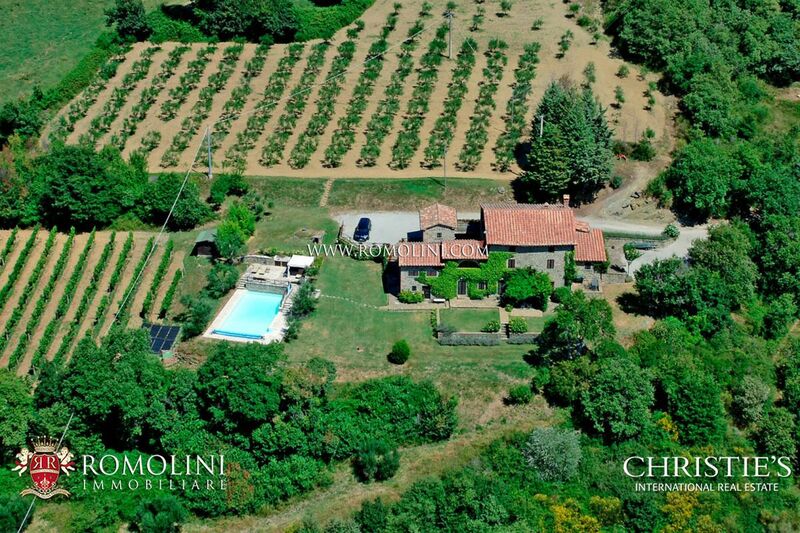 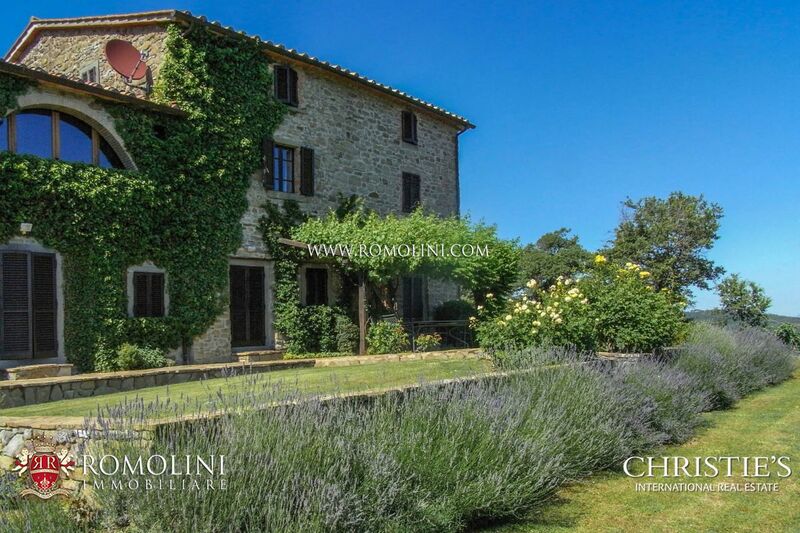 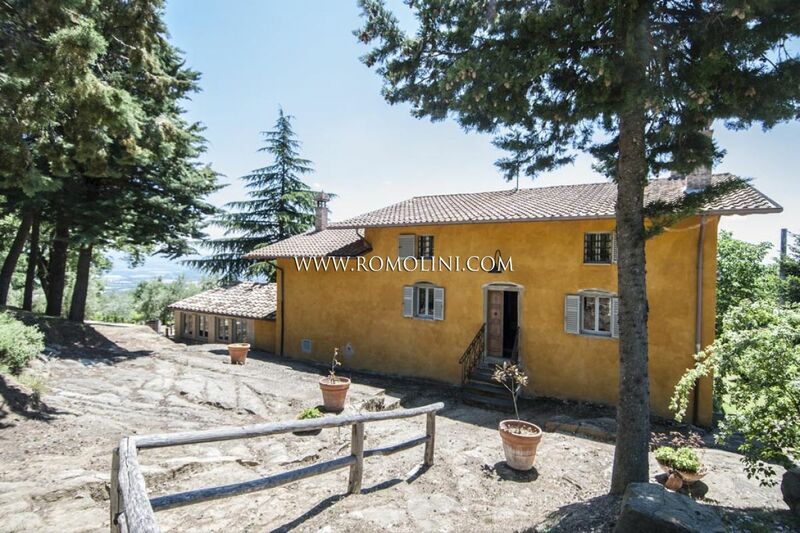 Surrounded by 2.4 hectares of land, with samll vineyard and olive grove, this 5-bedroom villa is completed by a swimming pool and a covered pergola with BBQ area.